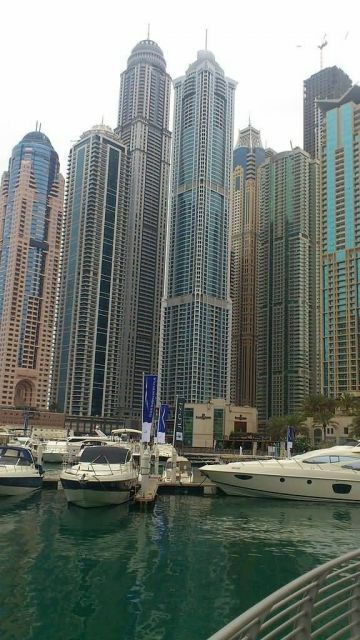 The Princess Tower is a 101 story, 414 m tall residential only skyscraper located in the Marina district of Dubai, UAE. Princess Tower is currently the world’s second tallest residential only building. It is also the second tallest building in Dubai after the Burj Khalifa. The tower’s engineering was performed by Syed Majid Hashmi as the Chief Structural Engineer and his deputy manager Mohammad Ali Alogaily. The building comprises 763 units, 957 underground parking bays (spread over six floors) and eight retail outlets.The building was completed and delivered by its developer, Tameer Holdings, in September 2012.